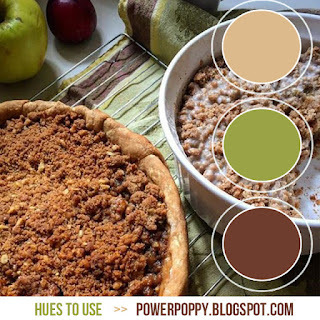 This week over at Power Poppy's Hues to Use challenge the colors are a dark brown, a light brown and a green. As I sat looking at the colors I knew I wanted to use the set O Holy Night, one I hadn't yet inked up. I used the browns on the church, with the light brown being the body and the darker brown being brought in on the window panes and some of the trim. I also use the dark brown as my card base. 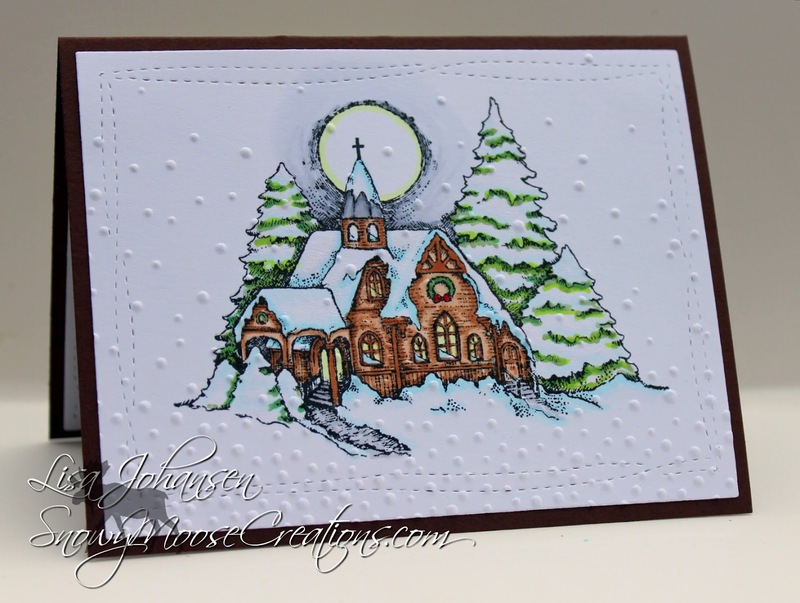 I used the green on the snowy evergreens surrounding the church. I added a bit of yellow for the glow from the windows and slight glow of the moon. I used grays for the rest of the glow around the moon, like it was peeking through the clouds and reflecting. It still seemed like it needed a bit more so I added some Wink of Stella to all the snow parts of the scene and then embossed it with a snow folder from SU. What a serene scene you created here Lisa! Love the simplicity of the layout and the pop of color on white -- beautiful! I love how warm and cozy the Church looks done in this beautiful brown. 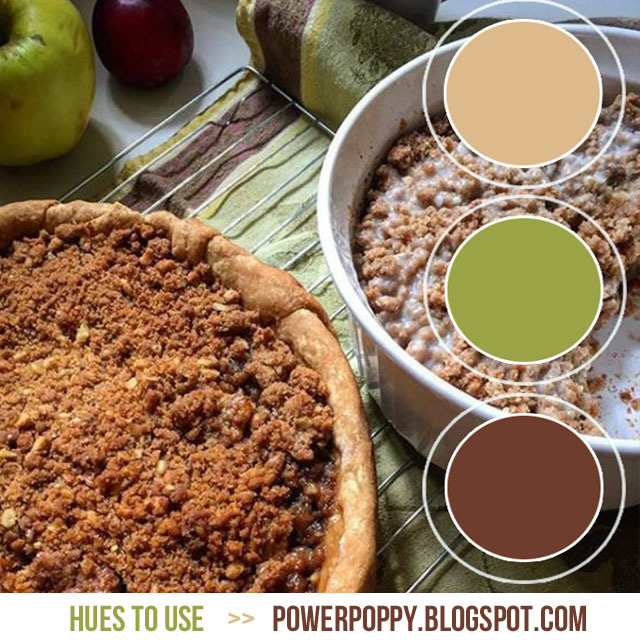 What a great way to use these colours Lisa! Beautiful design!